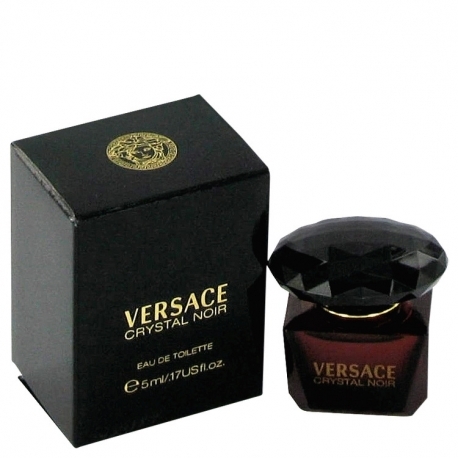 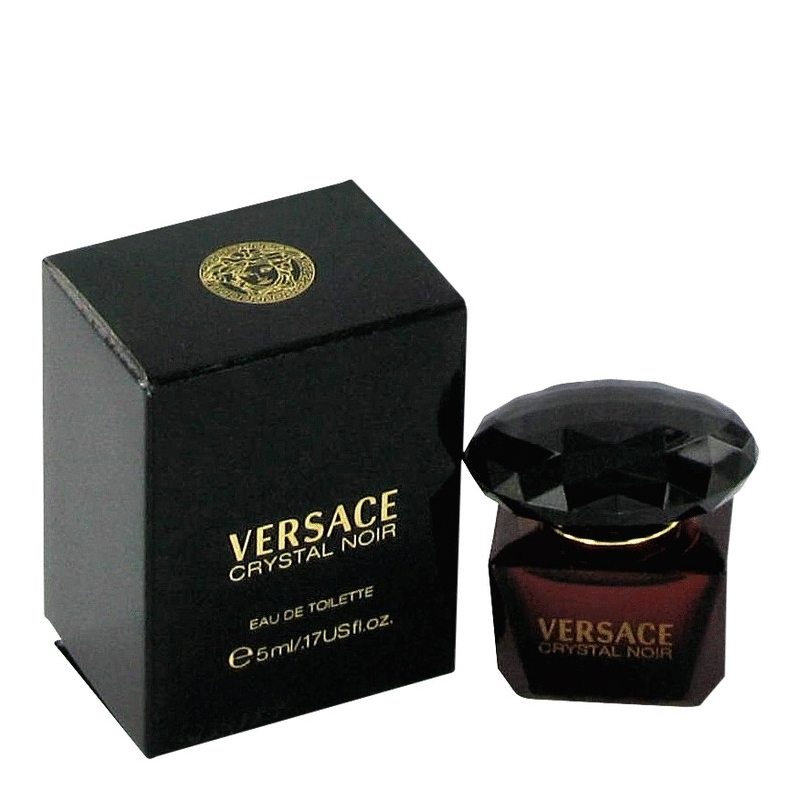 According to Donatella Versace, Crystal Noir is a rare essence, sensual and delicate. 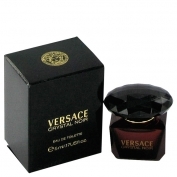 The central note of the composition is mysterious gardenia, fresh, sensual, luminous and creamy, reproduced by 'headspace' technology,. 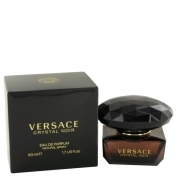 Amber and musk in the base make the scent dark and mysterious, very sensual and distinct. 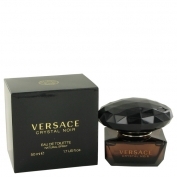 The fragrance was created by Antoine Lie in 2004.